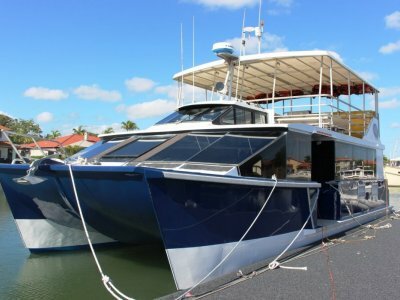 Steber 43 in Survey! 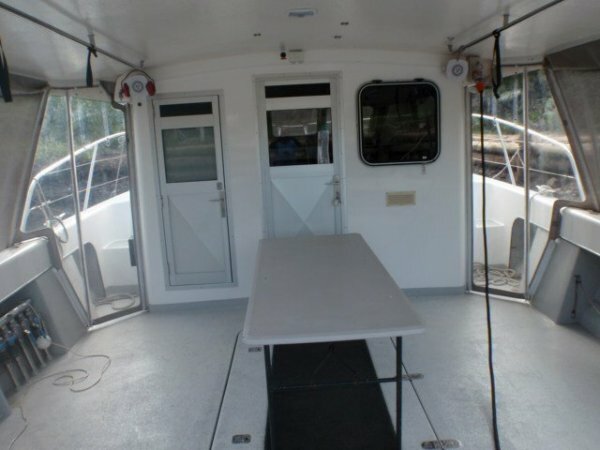 Are you ready for a sea change or need to expand your fleet? 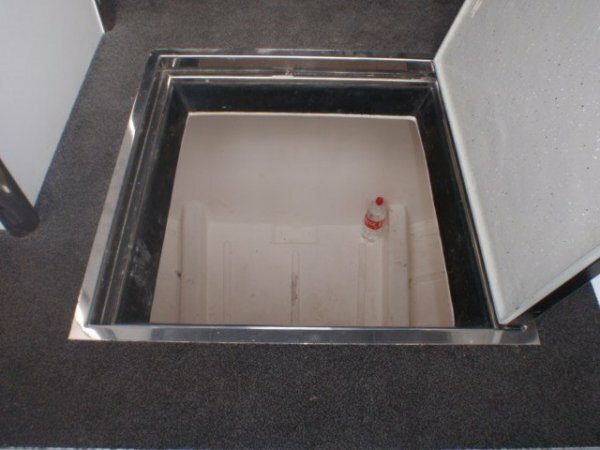 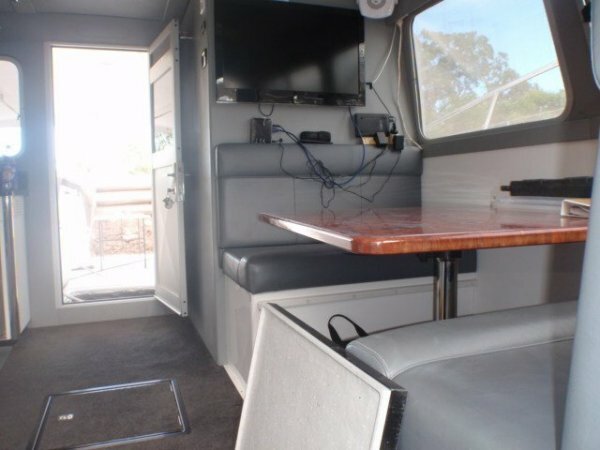 Perfect for fishing, this 2009 model vessel features a snap freezer on the huge cockpit PLUS a new 2 tonne fridge below deck. 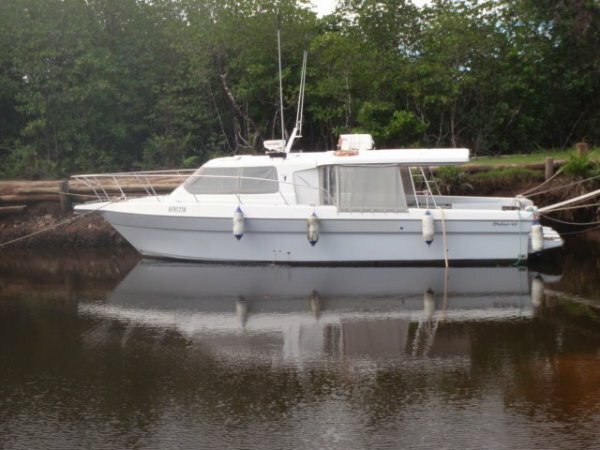 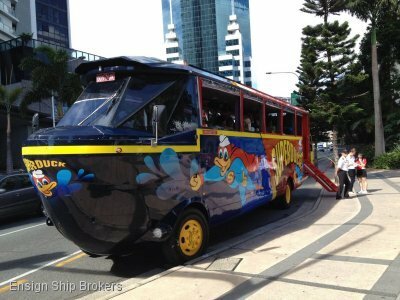 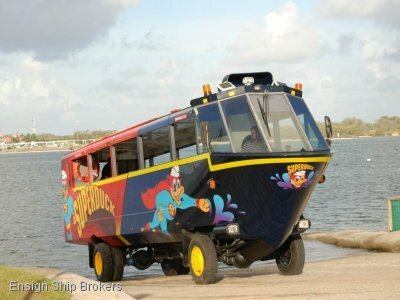 This is a most sought after commercial vessel with its wide beam and soft riding capabilities. 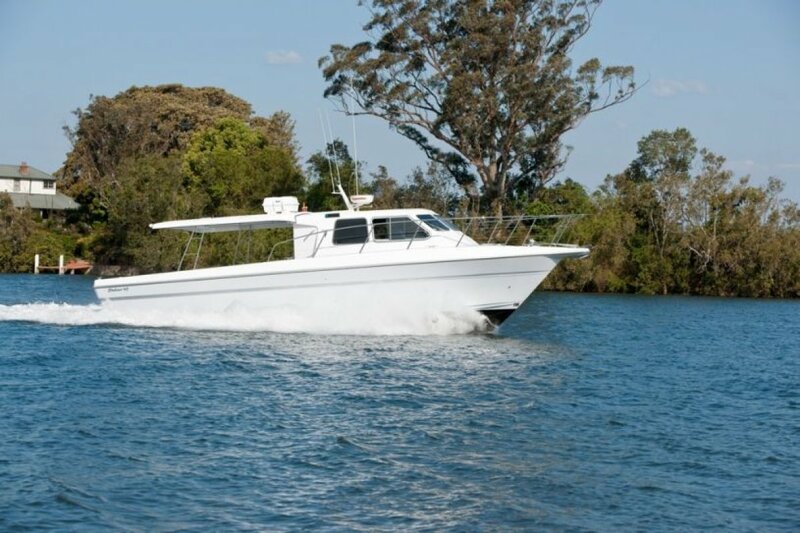 Used by the Defence Force and Government Departments, Steber's are renown for their ability to work hard and handle extremely well in varying sea conditions whilst maximising comfort. 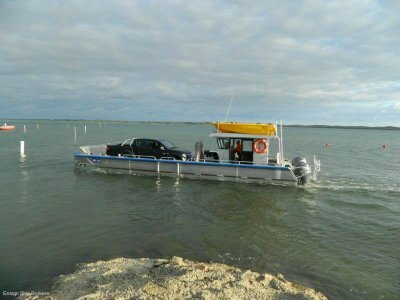 'Whalebird' has a single Yanmar Diesel 445Hp for 19 knots performance and excellent economy. 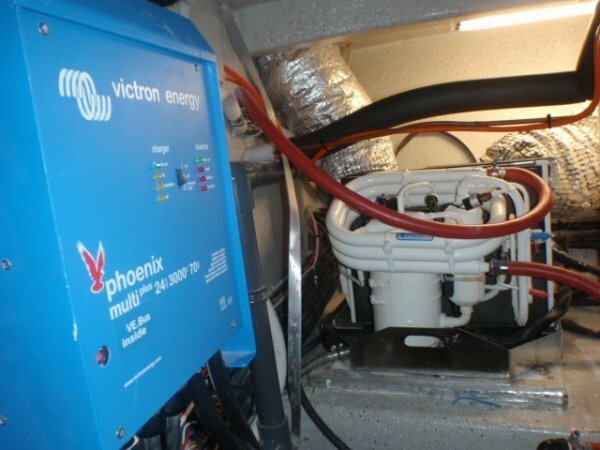 Bow and stern thrusters make manoeuvrability a breeze. 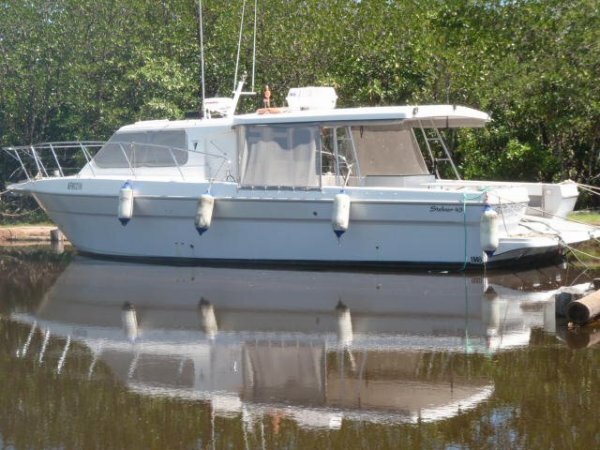 She has all safety and survey equipment supplied along with Raymarine electronics - Combo radar/GPS/plotter/auto pilot - Full length deadwood keel extending below rudder. 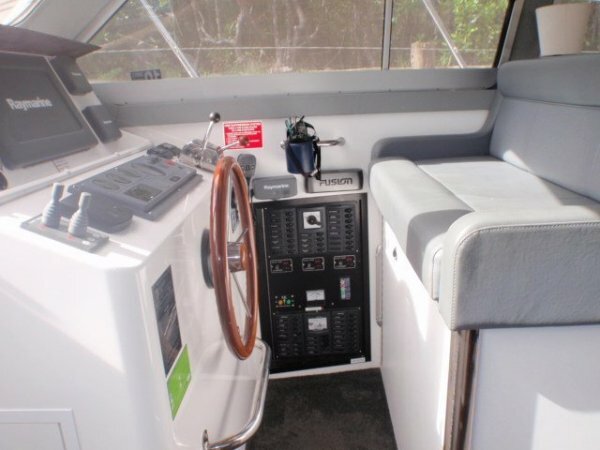 This vessel is built for long range cruising and with excellent refrigeration/air conditioning - plenty of comfort!